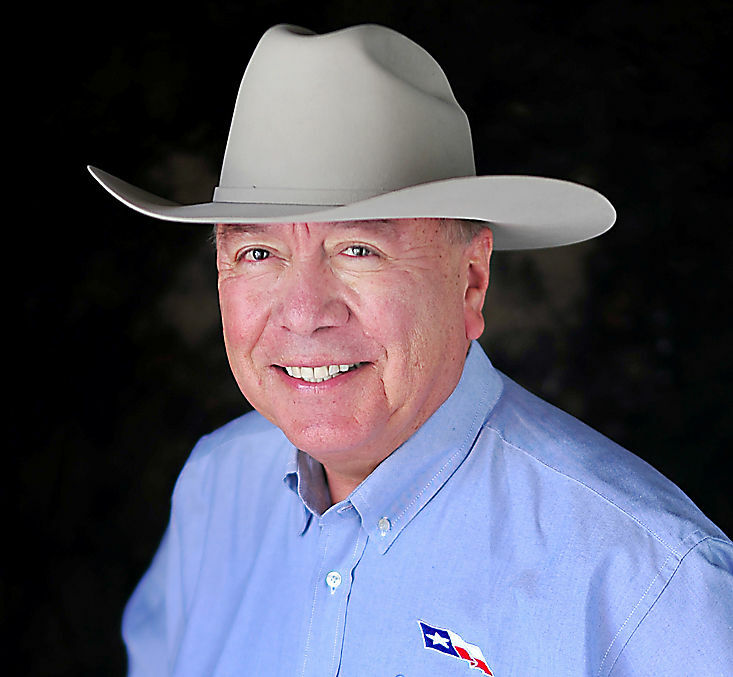 Concerns over management at the Agua Special Utility District have prompted state Sen. Juan “Chuy” Hinojosa to call on the utility district to develop a plan of action. Specifically, the state senator took issue with interim General Manager Richard LeFevre who Hinojosa alleges is not carrying out his responsibilities. Hernandez, the board president, did not return a request for comment as of press time. LeFevre was appointed interim general manager in September following the resignation of Oscar Cancino, who had served as the executive director of the utility district. At the time of his appointment, LeFevre assured he would be able to focus his attention on Agua SUD despite the work his company had separate from the district. He explained his vice president would be serving as his company’s representative for those outside projects. He did not return requests for comment. In his letter, Hinojosa also mentioned meetings held between Agua SUD officials and representatives of the Texas Water Development Board. During a meeting held last week, Hinojosa wrote, Agua SUD officials were unable to answer specific questions regarding ongoing projects. The Texas Water Development Board is funding the Palmview Wastewater Project, which upon its completion will provide sewer services to the city of Palmview. Lack of financial transparency is also an issue, according to Hinojosa, who stated the district had not posted its financials on its website in the past two years. A 2015 statement is the most recent document available in the “Financial Information” section of the website. “As a result, the TWDB will not consider any future projects until confidence is restored that Agua SUD can perform their functions and do their jobs,” Hinojosa wrote.